My goal is not simply to meet my clients’ expectations, but to exceed them. I work tirelessly to meet that goal on every case I am entrusted. 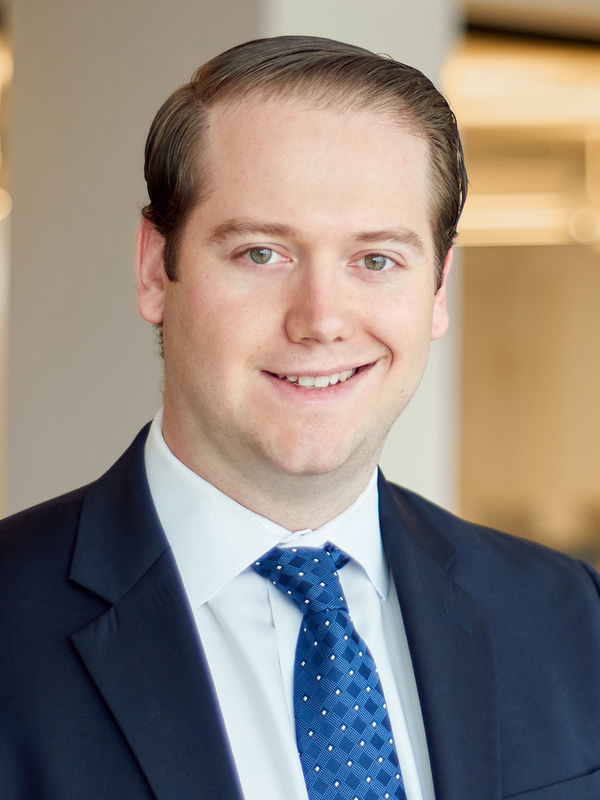 Matt Copeland focuses on representing large public companies, private businesses and individuals in commercial disputes and tort litigation. He has also represented owners, property managers and community associations in real estate matters. Matt’s experience includes prosecuting and defending claims for breach of contract, fraud and violations of the Deceptive Trade Practices Act, and he also has extensive experience defending businesses against personal injury and wrongful death claims. Obtaining a favorable judgment at trial for a homeowner in a case involving claims for trespass to try title, adverse possession and various easements. Obtaining a judgment on behalf of an automobile finance company against a dealership arising out of the breach of a security agreement. Representing numerous oil and gas contractors against claims arising from oilfield personal injuries and negotiating favorable settlements for the clients. Successfully obtaining summary judgment on behalf of window and siding manufacturer against claims asserted by a homeowner. Representing an owner of a multi-family development in a case involving claims for violations of the Texas Property Code and the Deceptive Trade Practices Act and negotiating a favorable settlement for the client. Being part of a team that represented a publicly traded seismic data acquisition company in an NTSB investigation into the loss of life on a liftboat in the Gulf of Mexico.